Website Projects • Our Work • Client : Olivia Sellar Photography. E-commerce + Retail, Catalogue, Distributor, Responsive, Company + Profile website developed by TANK Web Supply, Auckland, New Zealand. 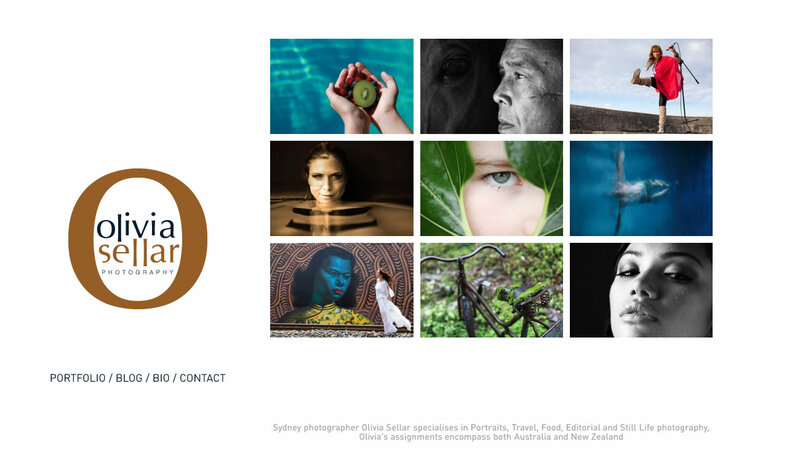 Australian-based photographer Olivia Sellar contacted us to build a new web-presence in 2012. TANK produced a mobile-friendly website with a categorised portfolio of her quality work. Recently we've added a photo blog into the mix. Website content is easily managed from our Content Management System, TANKCMS. Punctual. A pleasure to work with. Insightful of my many needs. Delivered on brief. What more could I ask for? !